Dolphin, the much-loved Nintendo GameCube and Wii emulator, has been making strides in Android support over the past few months. 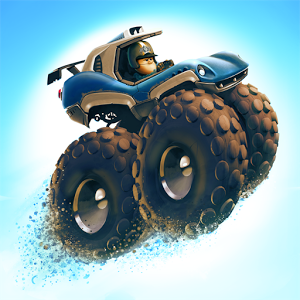 It returned to the Play Store in August 2018, and a few months later, rumble emulation and other improvements were added. The latest update to the Android port has even more improvements in store, like Wii remote emulation and fixes for Android 9 Pie. The Dolphin emulator is an impressive feat of software engineering. 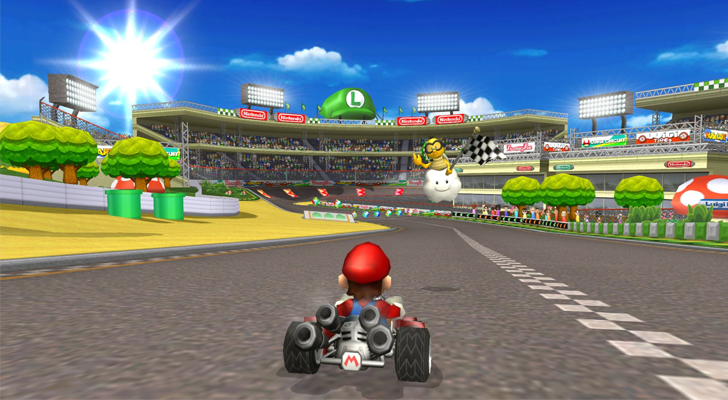 Starting as a GameCube emulator, it later added compatibility for Wii games, due to the similar architecture. 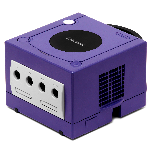 Over the years, Dolphin has gradually improved game compatibility; they recently reported that every single retail GameCube game boots. 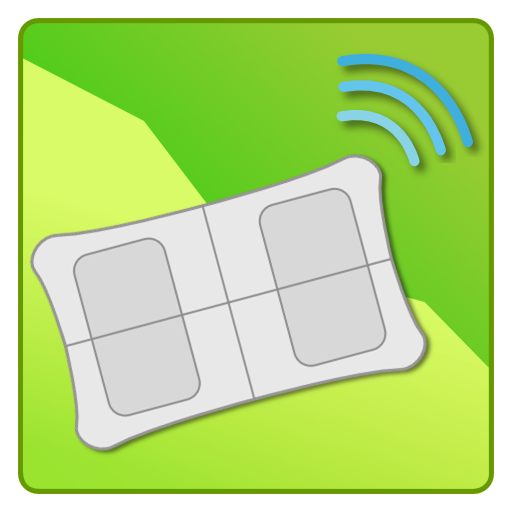 Even accessories like the Wii Remote and Wii Balance Board work perfectly, and experimental Android builds of Dolphin have been in development for years. Dolphin on Android still isn't as usable as other console emulators, but the fault mostly lies with current Android hardware. 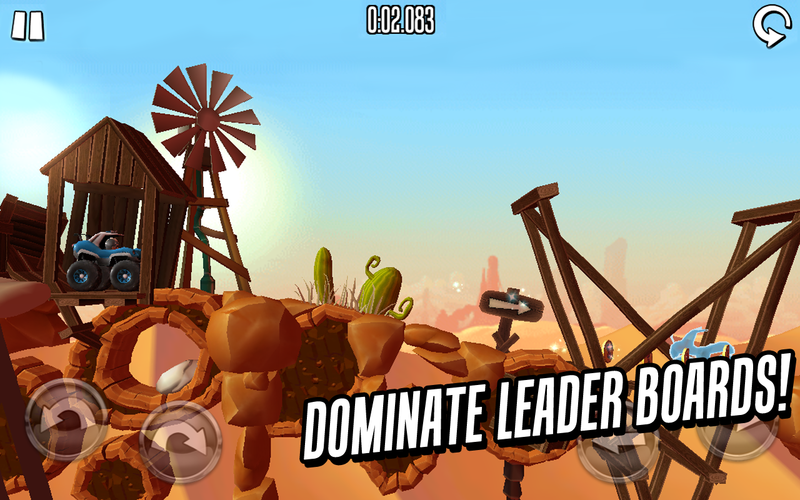 Even the Nvidia Shield console, one of the most powerful Android devices on the market, can't run games at full speed. In 2012, we started a series called "What We Use," where we, the AP staff, talked about the stuff that we can't live without. It started off as something where we just discussed our Android devices and computers, but last year we took that a step further (at Artem's request, no less) and discussed a lot more than that, basically covering everything that we love in our lives. The most important stuff to us, as people. It's been over a year since my last WWU post, and you probably know what that means: time for a new one. I actually really enjoy writing these posts, and I hope you enjoy reading it. 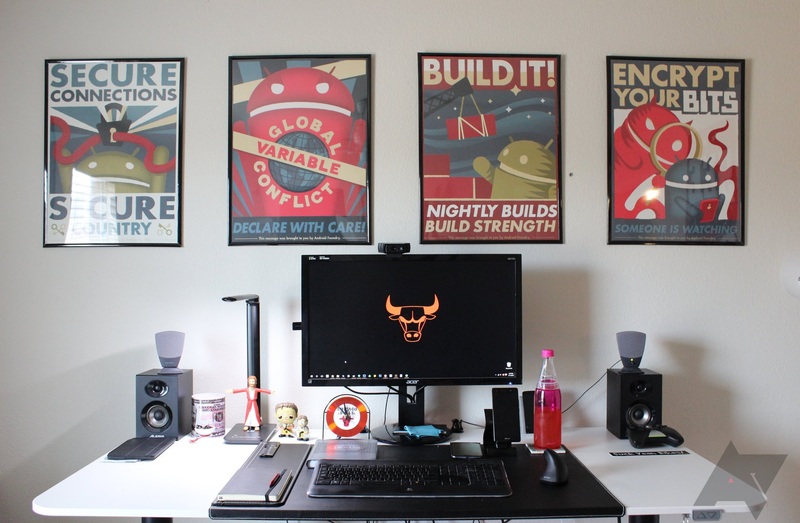 Emulating games is hard, y'all. There are a ton of classic game emulators for Android, and most of them work really well... replicating relatively ancient, low-power hardware for two dimensions. Even something like the 20-year-old PlayStation is difficult (but not impossible) to emulate on the latest mobile hardware, which is objectively about a hundred times more powerful. That's what you get when console makers create more or less customized hardware and software that doesn't have to play nice with any other platforms. We've written about Dolphin before: it's an extremely popular emulator for the Nintendo Gamecube and Wii that runs well on modern gaming PCs. MotoHeroz first launched as a WiiWare title back in 2011, and it would remain one of the best releases available for the platform. 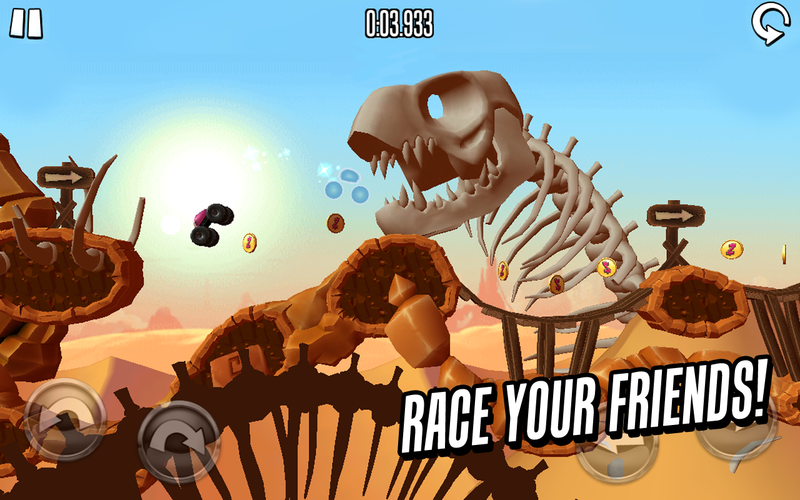 The game is ultimately the product of a side scrolling platformer that bred with a racing game, and the result is a challenging title that combines the look of the former with the physics of the latter. In the end, MotoHeroz is a ride worth taking, and now you can find the keys sitting in the Play Store. 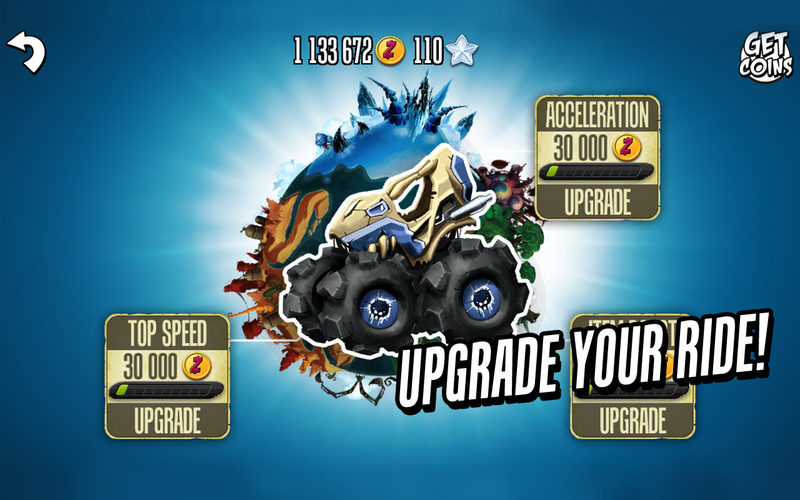 With a file size under 20mb, it doesn't take long to get behind the wheel and take this bad boy for a spin. So you got into the whole workout-on-the-Wii fad a while back, but now the Balance Board just hangs out in the corner, collecting dust. What a waste. You could choose to let it continue to clutter up your living room, or you could get it out, blow the dust off of it, and connect it to your Android phone or tablet. What?! Thanks to an app called FitScales, that process is actually made incredibly simple. Just install the app, fire it up, and follow the on-screen instructions to get it synced up with your Android device. From there, the app can integrate with Fitbit and/or Runkeeper. 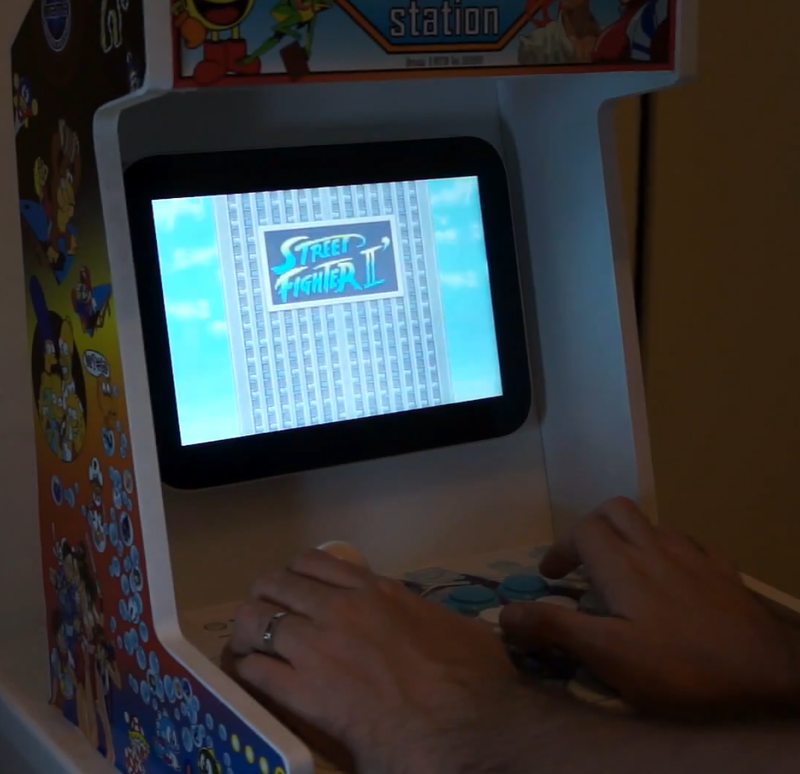 Arcade cabinet mods are certainly nothing new. Ever since the kids of the late 70s and early 80s grew up into the adults of the late 90s and early aughts, the internet has been filled with folks building wooden boxes around computers and joysticks. Today's example, though, uses an Android tablet and a Tatsunoko vs. Capcom fight stick for what might be one of the cheapest, easiest-to-replicate Arcade cabinets around. Unfortunately, the creator of this particular mod hasn't included instructions on how to follow in his footsteps (yet), but the cabinet does appear to be fairly straightforward. 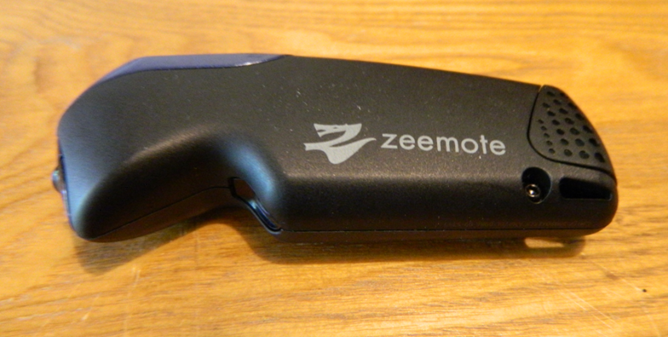 By now, you should've heard about the Zeemote Bluetooth Gaming Controller. We only gave away a thousand of them a couple weeks ago, after all. We've started to receive ours here at the Android Police Station, so we thought it was an appropriate time to take a look at the device (as well as provide you with some games to cut your teeth on). 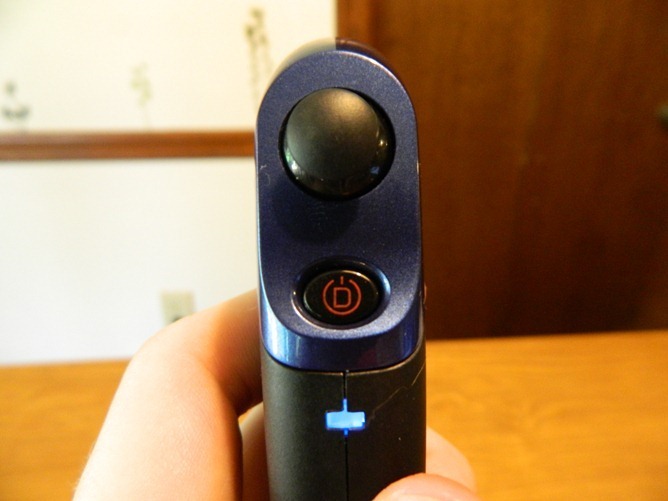 It would not be wrong to make a comparison to the Wii nunchuk attachment. The Zeemote is almost functionally identical. Held in one hand, the device has two small trigger buttons next to the index finger, an analog control stick for the thumb, and a recessed trigger button by the middle finger. 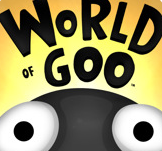 World of Goo, by indie developer 2D Boy, is a highly addictive physics-based puzzle/construction game that has won several design and gaming awards since its release. 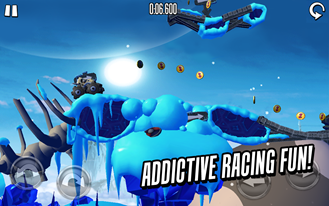 The basic objective of the game is to get a requisite number of goo balls to a pipe, which represents the exit. The goo balls can be used to make bridges, towers, and other structures to overcome gravity and terrain. Currently, the game is available on a number of platforms, including Windows, Mac OS X, Linux, iOS, and Wii; and earlier today 2D Boy announced that the game would finally be coming to Android tablets and smartphones "soon." 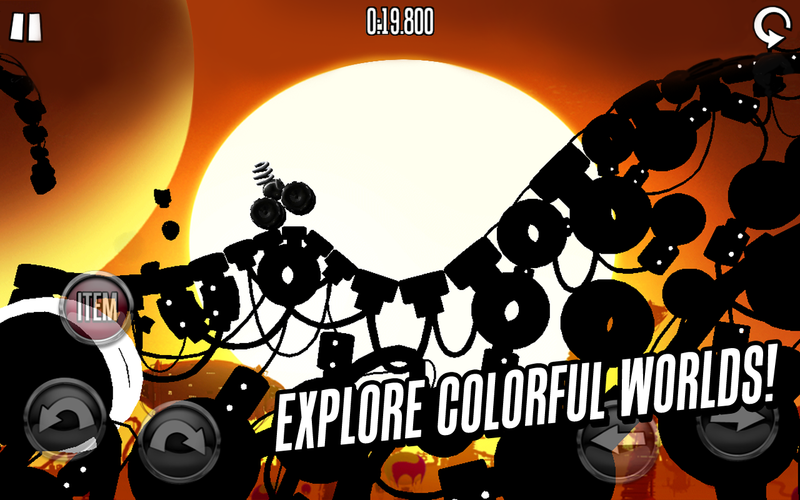 Physics-based games, such as Angry Birds, Shoot U!